Over on the VATSIM forums, ChartFox announced its first release. 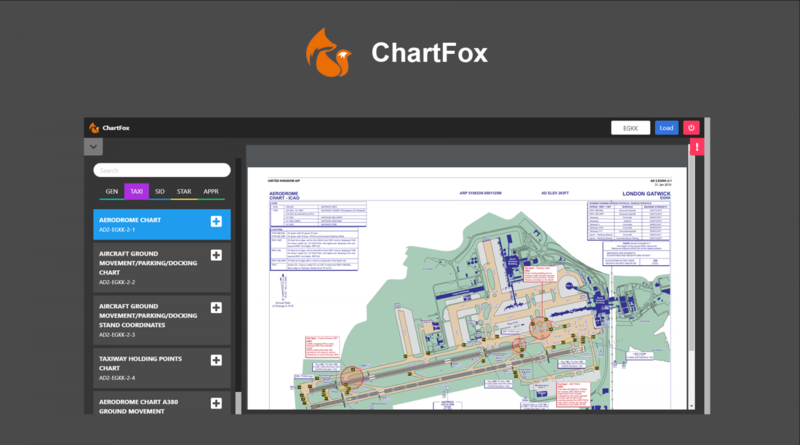 ChartFox is a product aimed at collecting every countries individual instrument approach procedure charts, and offering them in an easy to use and single solution. This would be really useful for those without access to IAP charts, as VATSIM controllers often rely on users having access to these. Of course, you can also replace your existing charts solution with this one. The charts currently already cover a large number of countries and airports, with 20.000 charts and 1706 airports covered.